Dr H.Kamala, MBBS, MD – Hariharan Diabetes & Heart Care Hospitals (P) Ltd.
Dr. H.Kamala, MBBS, MD ( Microbiology ), is the Managing Director of Hariharan Diabetes and Heart Care Hospital (P) Ltd. She is also the Medical Director and is the head of the administrative wing of the hospital. 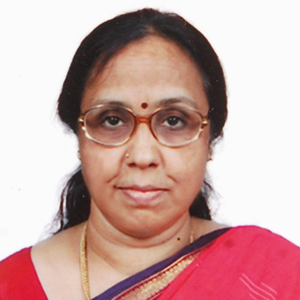 She did her MBBS from Coimbatore Medical College in 1975 and MD from Madras Medical College in 1980. She is responsible for establishing the state-of-the-art multi-specialty hospital in this part of Chennai. She is an active general practioner since 1980 and she takes the special interest in taking care of diabetic patients with foot infections. She is a member of Indian Medical Association and has received the “Best Doctor Award”. Her vision is to bring the best infra structure and technology to the hospital and affordable health care for all patients. She has been a good administator and controls the day to day functioning of the Hospital.